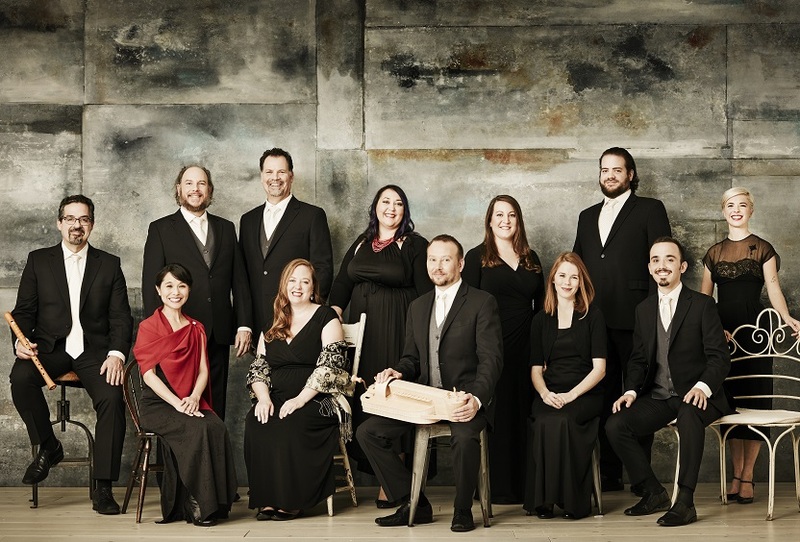 Founded in 1996 by Artistic Director Jordan Sramek, The Rose Ensemble unites virtuosic artistry and scholarly research to produce imaginative and inspiring musical programs that connect each individual to compelling stories of human culture and spirituality from around the world. The Rose Ensemble’s repertoire, spanning over 1,000 years and 25 languages, brings to life rarely heard music from archives and manuscript libraries across the globe. 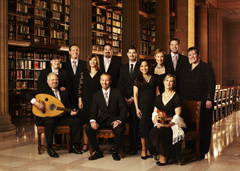 In recent years, the Ensemble has thrilled audiences throughout the United States and Europe with unique programs illuminating the music, history, languages, and cultures of Malta, Hawaii, France, Ukraine, the Middle East, and Cuba. The acclaimed Rose Ensemble returns with a free one-hour special featuring rhythmic and regal music from Renaissance Spain.